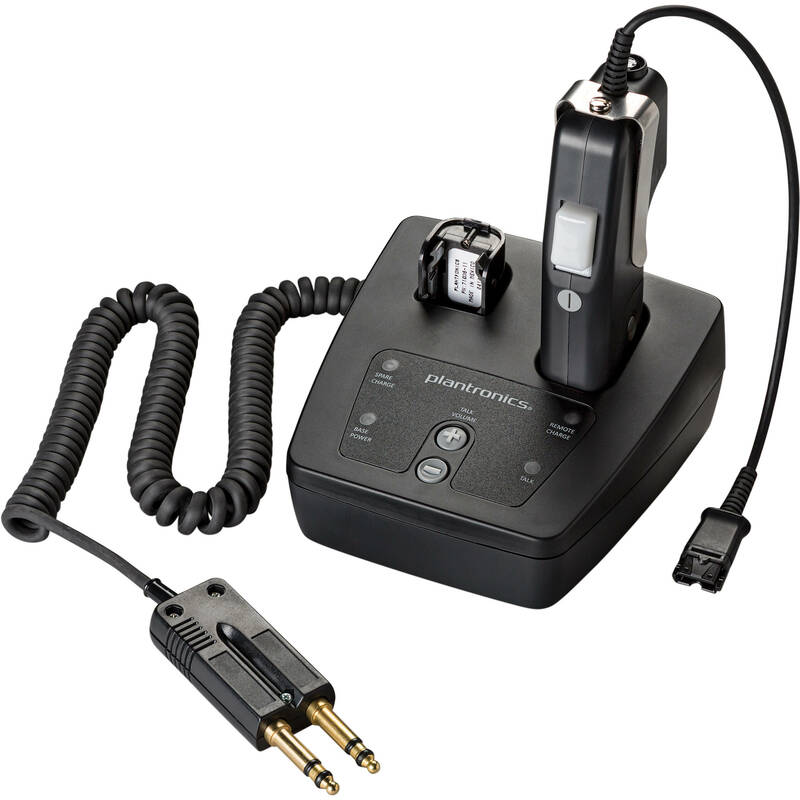 The CA12CD-S is a cordless PTT (push-to-talk) headset adapter designed to provide encrypted communications and PTT functionality for applications such as Public Safety Dispatch and Air Traffic Control. 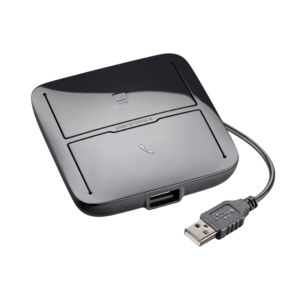 The The CA12CD-S uses digital processing (DECT™ 6.0), and operates in the UPCS band (1.92 – 1.93 GHz ) in North America. 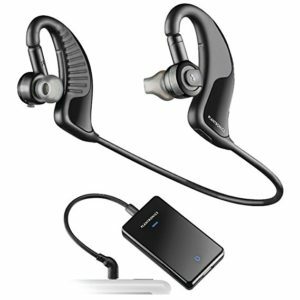 The CA12CD-S/A uses digital processing (DECT™ 6.0), and operates in the DECT band (1.88 – 1.90 GHz ) in Europe. 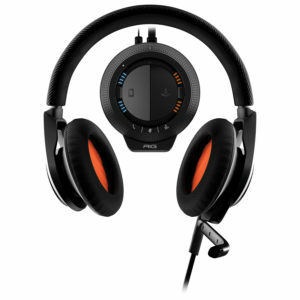 It features a Plantronics QD (Quick Disconnect) and is compatible with all “H” series headsets (Various connector types and wiring options are available upon request). 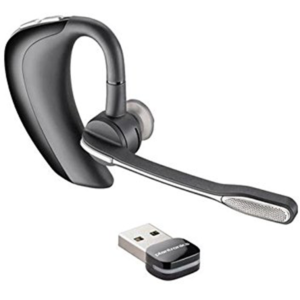 Designed to ensure comprehensive communication encryption, Plantronics CA12CD-S adapter incorporates PTT technology in a durable cordless design. Ideal for use in air traffic control systems and public safety dispatch.